4. The list of attendee registration types will appear. 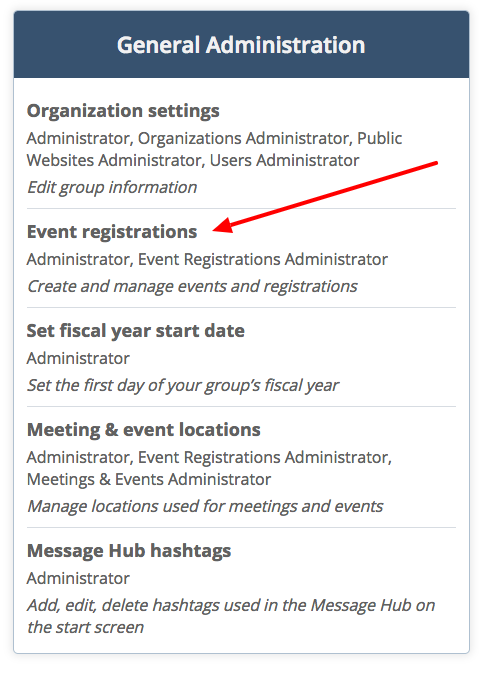 Click the trash icon to delete a particular attendee registration type. Note: In the image above only two attendee types have the delete icon. That is because there was an active registration for the other type. 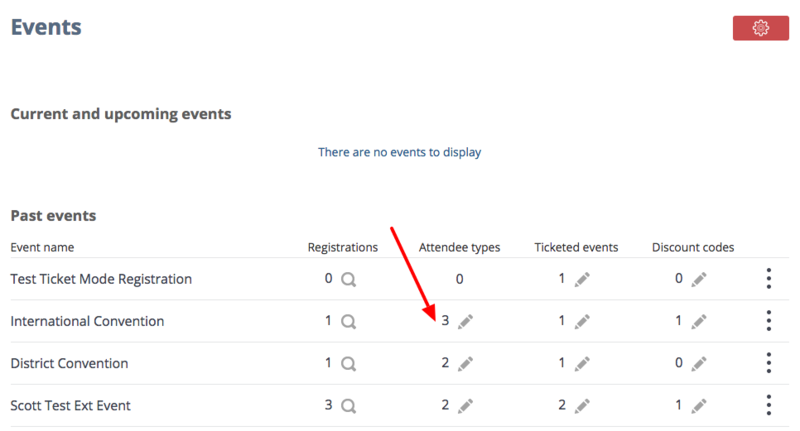 If there is an active registration then the attendee type cannot be deleted.